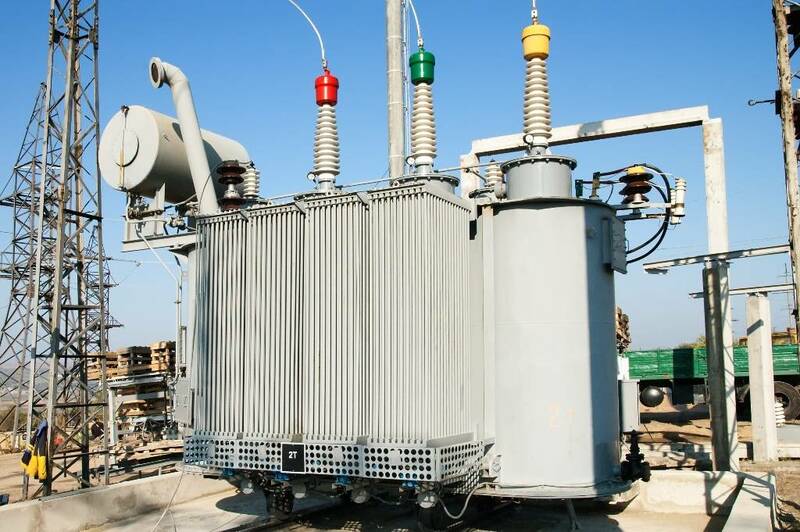 Transit transformer substations are intended to deliver power to consumers and to related network. Converter stations support transfer and reception of electric power at direct current to DC traction substations – power electric traction networks. For uninterrupted electrical supply to consumers, a particular attention is paid to a primary circuit of electrical connections of substation. The best primary circuit has minimum equipment, simple, convenient and safe in operation and switching. This need arises when the equipment is in process of repair, testing, emergency response, as well as in normal operating conditions. Wiring diagram change with switching gears. In installations where the voltage exceeds 1000 V, this function is performed by switches, switch isolator and circuit breakers, as in installations with voltage up to 100 V – circuit breakers,, magnetic contactors and starters and magnetic circuit breakers. There are primary and secondary wiring diagrams of power plants. Primary networks transmit power along cable lines from the sources to transformers and further to receivers. The secondary circuit is called the DC and AC, for automation equipment, control, protection, locks, alarm systems, measuring instruments, etc.